As a product design leader, creator, and thinker, I’m a fierce advocate for crafting and shipping beautiful, engaging, and practical design solutions. At Panorama Education, we’re on a mission to improve student outcomes by helping schools and districts act on data. New! 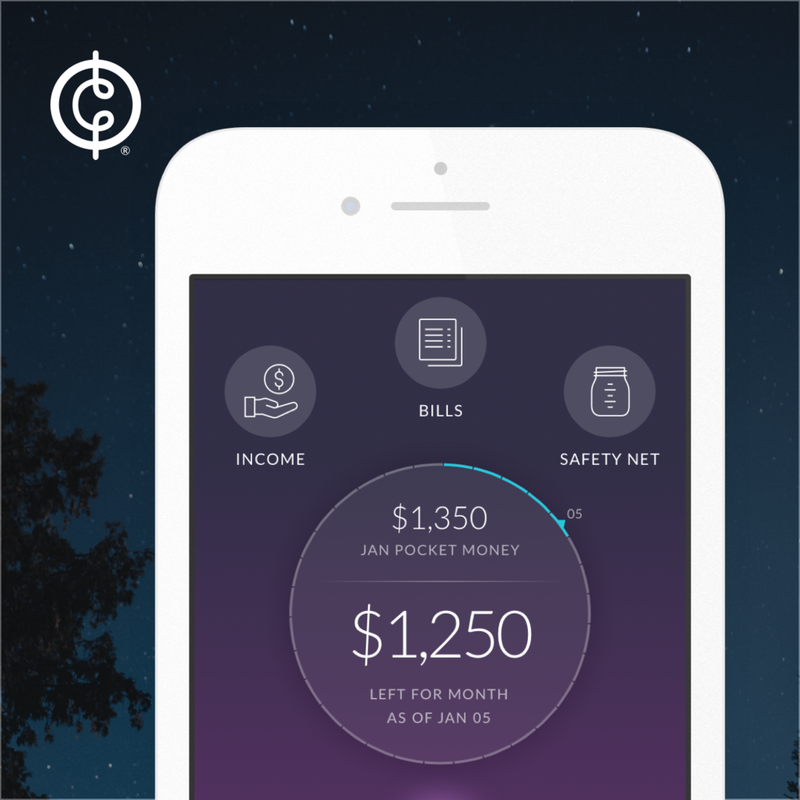 An in-depth look into my work at Cinch, a web experience offering personalized, holistic, and unbiased financial advice. New! A peek into who I am as a designer and a leader, my personal style, what motivates me, and what I’ve been able to accomplish so far. A case study documenting my experience of the full design process and how we shipped a brand new version of Evernote’s iconic iOS app. New! 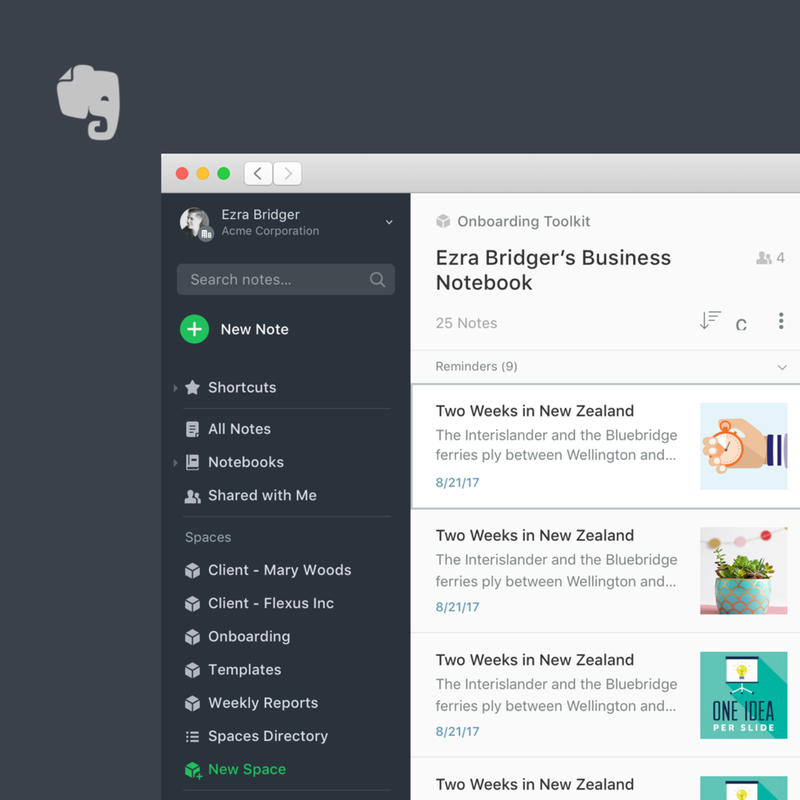 How I led the effort to establish Evernote’s design system and create a more cohesive user experience across all five platforms. Not just another resource to find recipes, Evernote Food was built to let people create, be inspired, and always remember their best food experiences. Livestand was designed to become a living magazine app that transformed articles, photos, videos, and more into a rich, interactive experience for iPad.